Replace the roller head when you find it becomes less effective. 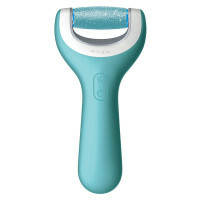 Only use these replacement roller heads with the Amopé Pedi Perfect Electronic Foot File. Follow on pack instructions.